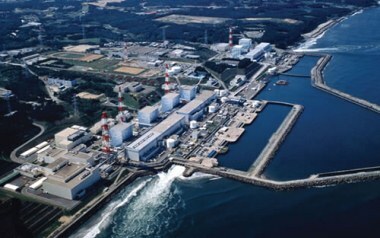 Cold shutdown of the Fukushima Daiichi nuclear power plant has now been officially recognised. Japanese prime minister Yoshihiko Noda announced the status of the reactors during a meeting to discuss progress on the accident, saying that the achievement is considered as achieving 'convergence' with Tepco's roadmap for mitigating the accident. In other words, the recognition of cold shutdown formally brings to a close the 'accident' phase of events at the plant triggered by the 11 March tsunami. Reactors are usually considered to be in cold shutdown when core temperatures inside the reactor are lower than 100°C. This condition was actually met by all of the Fukushima reactors over two months ago. However, in the case of the damaged reactors, the status also required radioactive releases to be brought under control, with operator Tepco not able to declare cold shutdown until releases were brought to a minimal level. Tepco's roadmap had scheduled the achievement of cold shutdown by the end of 2011, although the stricken units were reported to be close to cold shutdown as long ago as October.